It has been a long time coming, but Apple's iPhone Event is finally here, along with news of the company's new software and products. The rumors we've seen online with regards to a low-cost iPhone mostly turned out to be true. 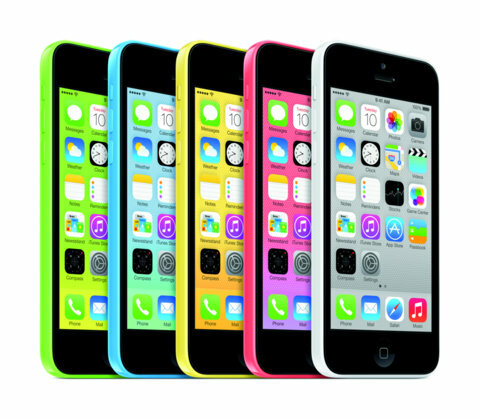 Apple has announced a replacement for the popular iPhone 5 – the iPhone 5C. The new handset will run iOS 7 and feature a 4-inch Retina display, an A6 processor, an 8 MP camera, LTE, 802.11 a/b/g/n wifi, Bluetooth 4.0, and a new hard-coated polycarbonate exterior. The camera is boosted by a new app, live photo filters, and a 3x video zoom. Because it runs on iOS 7, the 5C will also benefit from free access to Apple's new suite of productivity apps – Keynote (presentations), Pages (word processor), Numbers (spreadsheet), iPhoto, and iMovie. The move to a plastic body is a surprise (despite the rumors) though it is nice to see color options. The new iPhone will be available in Green, white, blue, red, and yellow. Pre-orders open on September 13th with an expected shipping date of September 20th. 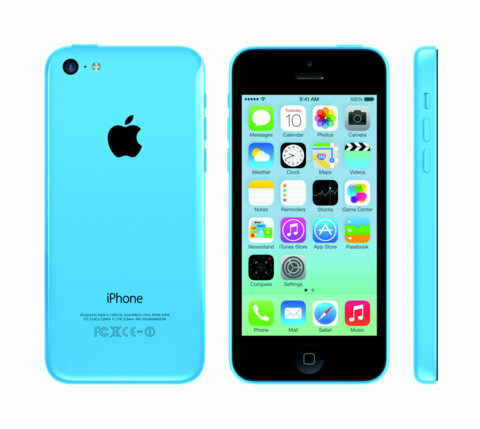 Prices include US$99 (on a two year contract) for a 16 GB model, and US$199 for a 32 GB model. Cases for the new handset are also available for US$29.